Being an entrepreneur is not a path for the lighthearted. Countless hours of hard work and copious amounts of capital are necessary to create a business that is both successful and profitable. For some business owners, purchasing an existing company is more appealing than starting a business from scratch, as another individual or team has already laid the groundwork for operations and invested in its success. Additionally, an existing business purchase bears less risk than establishing a new company, as customers, employees, and a sound reputation are often in place at the time of purchase. While buying an existing business may work well for some entrepreneurs, there are common pitfalls throughout the purchase process that should be avoided. 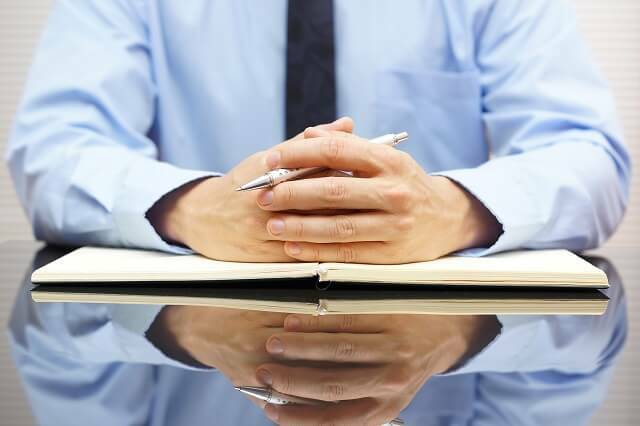 As business and commercial litigation attorneys, we understand the unfortunate circumstances that can arise when due diligence is not done prior to purchasing a business. To avoid dangers in the buying process, it is imperative to follow these guidelines. Not every business purchase agreement is put together in a similar fashion. In fact, the buyer often has the opportunity to determine the structure of the buy agreement based on his needs and desires for how the company will be held. In some cases, retaining the business structure of the existing business is in the best interest of the buyer, while other instances may deem another business structure more suitable. Deciding on the transaction structure is not a simple task, and should be completed with the expert advice of a tax advisor, financial advisor, and business attorney. In addition to an effective transaction structure, due diligence through investigations is also a necessity. Standard transaction or purchase agreements include general language that assumes the buyer has already inspected the entirety of the business – even though that is often not truly the case. In order to protect yourself, your assets, and your new company, it is pertinent that you take the time to complete thorough investigations of each aspect of the existing business. This often includes current business licenses, past citations or lawsuits, equipment function, and warranties. In addition, it is beneficial to do a full financial review of the current business, including an in-depth review of existing bookkeeping and accounting records, lienholders and positions of liens, and asset ownership. In addition to understanding which of these aspects of the business you will be receiving as a result of the purchase agreement, it is also necessary to fully discuss current liabilities of the company. Accounts payable, pending lawsuits, or regulatory fines can have a detrimental effect on operations moving forward. Before signing the purchase agreement, take care to understand exactly what you will be required to handle moving forward. Purchasing a business is no simple task. It takes a team of knowledgeable, caring professionals to ensure it is completed as smoothly as possible. At Kerkman Wagner & Dunn, our experienced team of business and commercial litigation attorneys are here to help when it comes to buying an existing business. We work with our clients to help them fully understand the implications of the transaction, and are available throughout each phase of the purchase agreement. If you are in the process of purchasing a business and are concerned about the transaction, do not hesitate to contact us today.